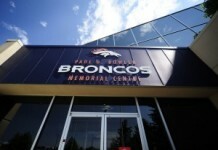 The Denver Broncos must cut down to 53 players on the roster by 2pm MST and the names are starting to roll in. Announcements of Broncos cuts will be posted here as a running tracker, updated as the news breaks. The Broncos signed Bobo after training camp began, and the former Colorado product never got a long look as part of a stacked wide receiver group. Announced early Friday on his Twitter, the Broncos have cut WR Jordan Leslie. 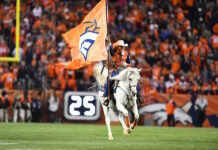 As Leslie states in his tweet, he led the Broncos in receptions and yards this year in preseason, catching nine passes for 110 yards and a touchdown. 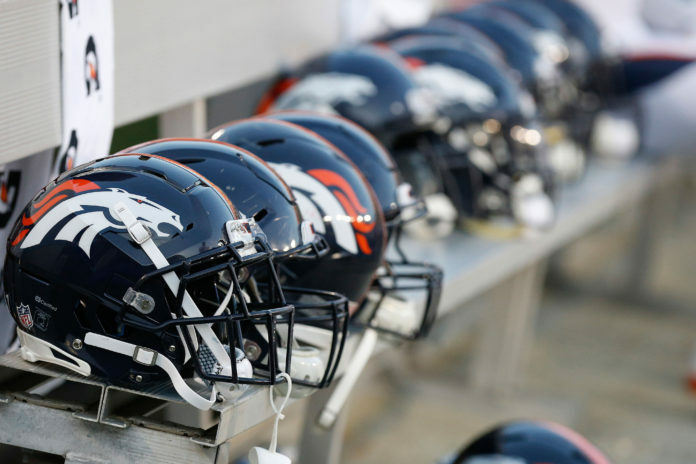 The Broncos have also parted ways with receiver Mark Chapman. 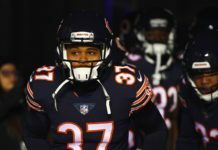 Chapman also made a strong impression in training camp, however a talented wide receiver room leaves Chapman off the roster. Also announced early Friday, the Broncos have released linebacker Marcus Rush.